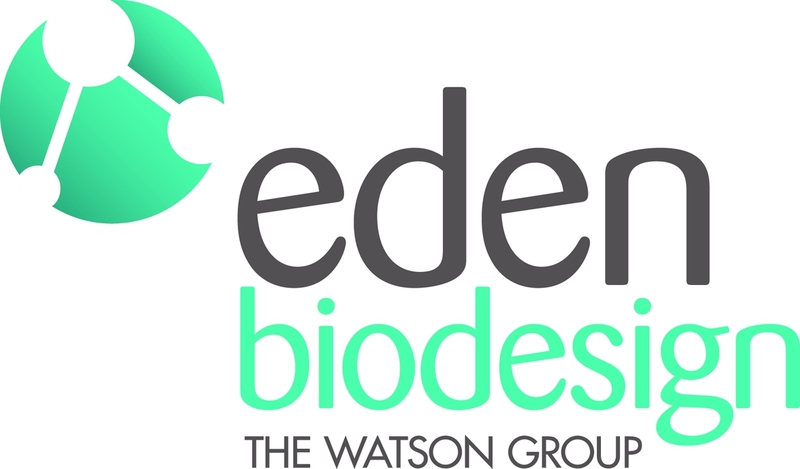 We are in the process of deciding on a logo for the project. We have great design choices proposed by Lifepatch member Antirender. 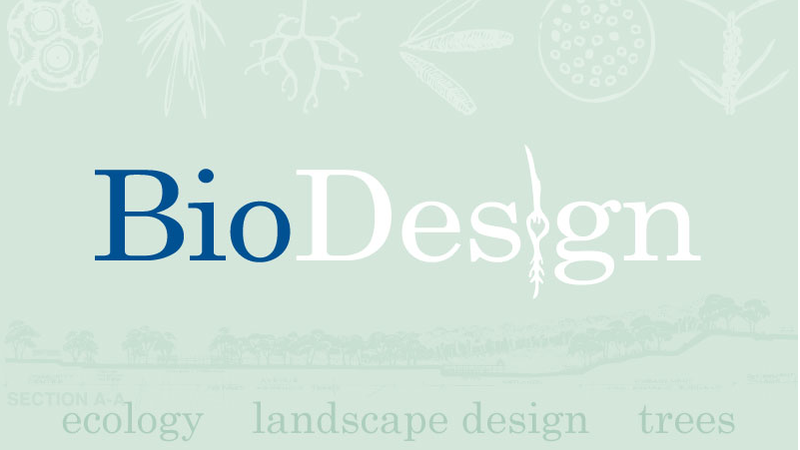 In the mean while, I saw that we were hash-tagged for biodesign. 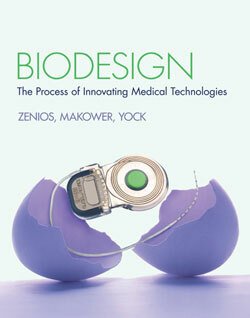 This led to a google search and a realization that biodesign is…. 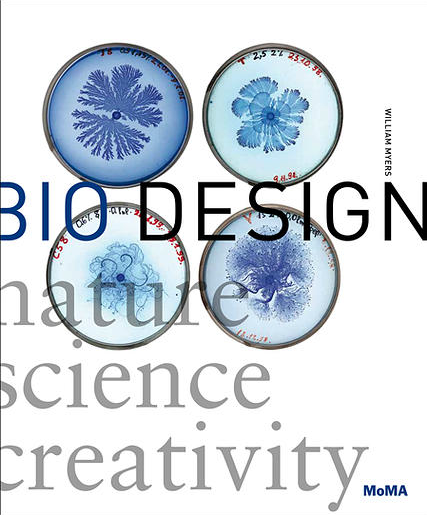 a lot of things ranging from: Academic Institution Programs, Biopharmaceuticals, Biotechnology reagent providers, Prosthetics/Orthotics, Tissue Engineering, also an art and science book sold by MoMA on design and art dealing with living systems. There is even a “REAL WORLD” (Stanford) biodesign, which turns out to be an article on conflict management. 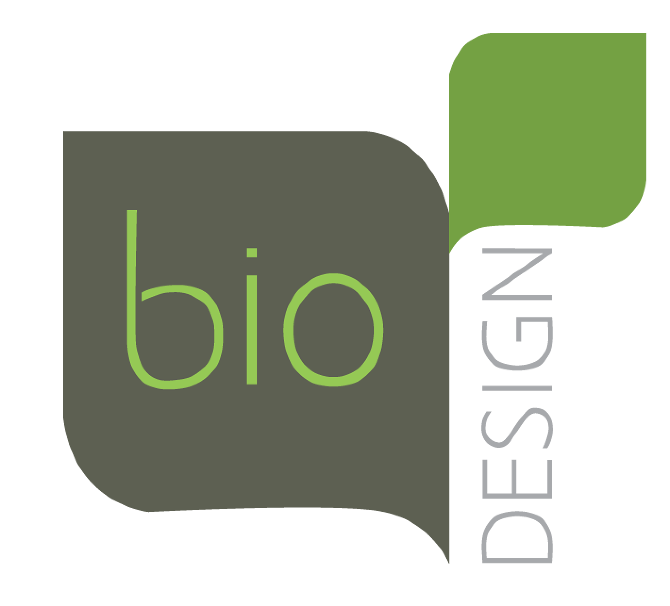 While the blog is called biodesign.cc, let’s not forget our research project is called BIO-DESIGN for the REAL WORLD. The REAL WORLD part was inspired by Victor Papenak’s Design for the Real World: Human Ecology and Social Change, and Yashas gave us this name. 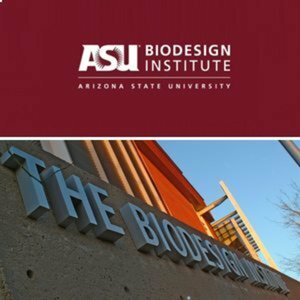 What we want to do is a little different: give BIO-DESIGN a context, out of the lab and the design studio, and into the real world, our communities.